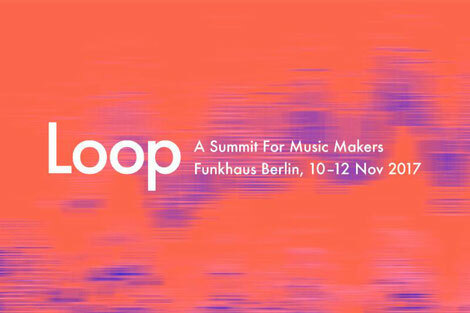 Loop, Ableton's summit for music makers, will return to Berlin on 10-12 November 2017 for its third edition. 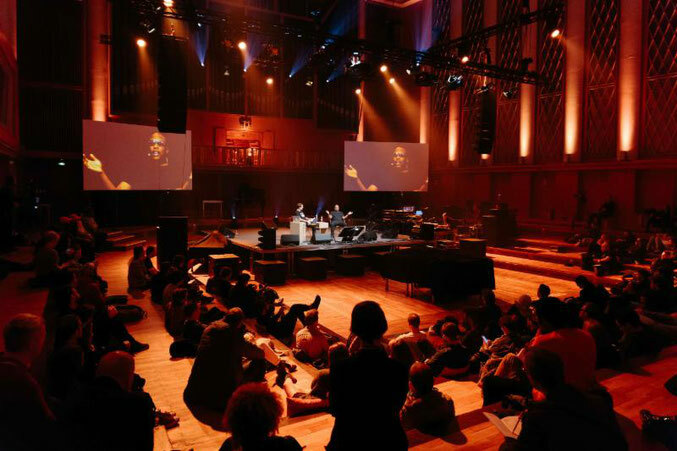 The three-day gathering will again use the historic former East German recording space, Funkhaus, as its hub. Guests will be able to draw inspiration from artists, learn from experts in hands-on workshops, and exchange ideas on the topics of music, technology and creative practice. Following on from 2016's program, which included the likes of Lee 'Scratch' Perry, Moritz von Oswald and Suzanne Ciani, this year a new crop of artists will take part in a growing range of formats. As well as discussions, performances, studio sessions and interactive workshops, there'll be new ways to collaborate and exchange ideas with others. The event will also open its doors to more attendees, apparently meeting the demand for tickets at the previous two summits. The full program and list of participants, presenters and performers for Loop 2017 - including the night program - will be announced in July. Online registration for tickets is now open. Head to the Loop site to find out more about the event. Loop 2016 saw performances, discussions and workshops from Luisa Pereira, Deantoni Parks, Daedelus and many more. Highlights from last year can be revisited at Ableton.com: 'Explore what role local music plays in our hyper-connected world' and 'How electronic music can have a political voice'. 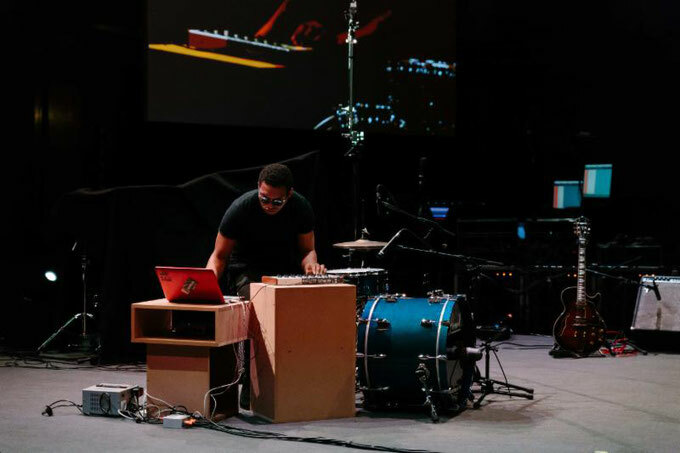 And watch Deantoni Parks' improvised drumming and sampling performance - a precision exhibition of man-machine interplay. Loop 2017 will be open to the public, but those wishing to attend will need to register to enter the ticket purchasing process. Registration is now open via the Loop website at loop.ableton.com/2017/register. Ableton's headquarters are in Berlin, with an additional office in Los Angeles. The company is run by its founders and currently has about 230 employees.